Choosing a package shouldn’t be difficult. We’ve made our package descriptions as straight forward as possible to help you find a plan that meets your needs. All speeds are “up to” and not guaranteed. Some speeds may not be available in all areas. 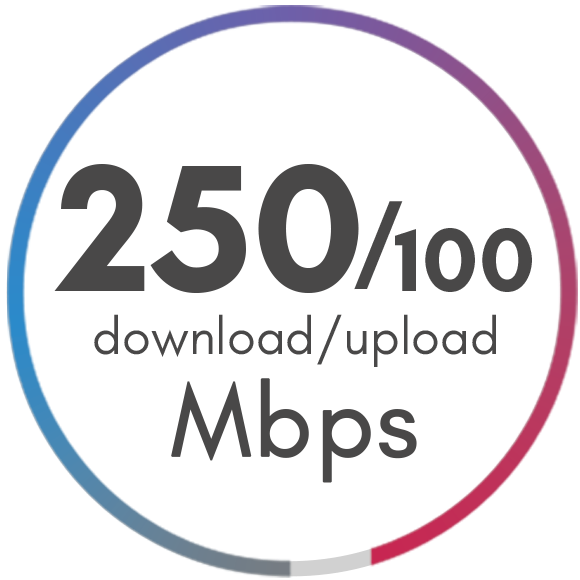 Go symmetric for the same upload and download speed for only $20/mo. Upgrade to four static IP addresses instead of just one for $20/mo. Upgrade to 13 static IP addresses instead of just one for $35/mo. 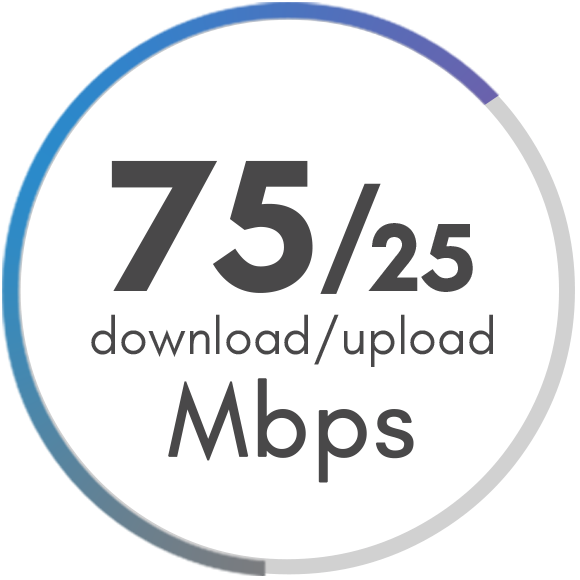 Fiber internet is the fastest residential internet technology available today. How does it work? Fiber gets its name from using fiber-optic lines. These “fiber” lines are cables that contain strands of glass that transmit light at designated intervals to relay digital code from one end to the other. 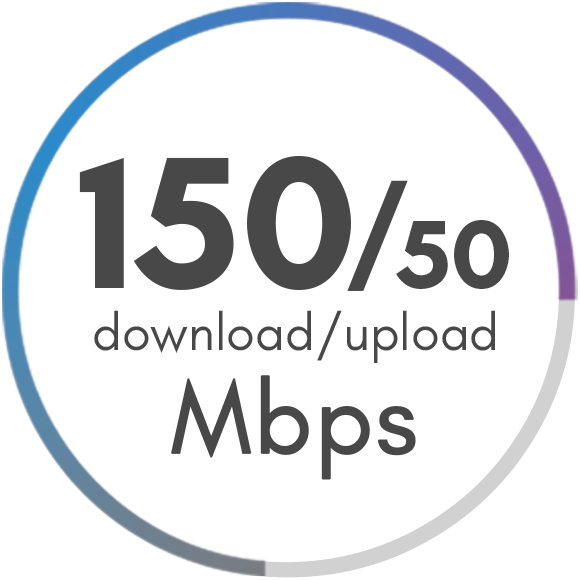 This technology allows for internet speeds that far surpass what you get from DSL or cable. 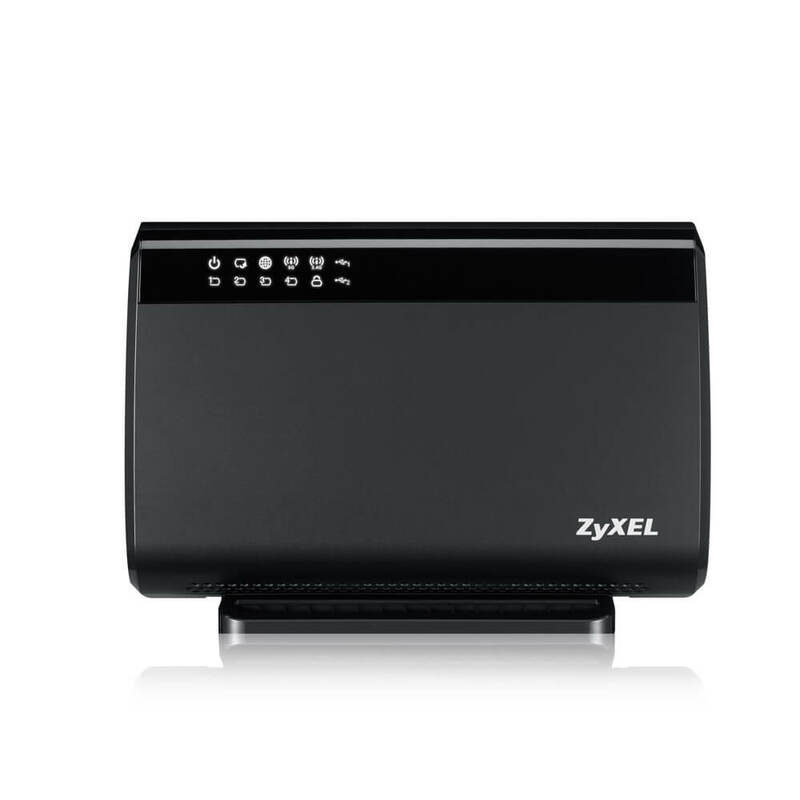 Wireless Network Management is a smart, high quality router system that acts as your wireless connection. This system gives the technicians at MDTC the ability to remotely troubleshoot any connection problems, saving you time, money, and frustration. Don’t forget about the added parent controls and access point possibilities! Concerned about meeting your data cap for your cell phone each month? Don’t worry. We don’t do that. You’re paying for a high speed internet connection, and we expect you to use it. So go ahead and download those 15 hours of cat videos set in your YouTube queue. 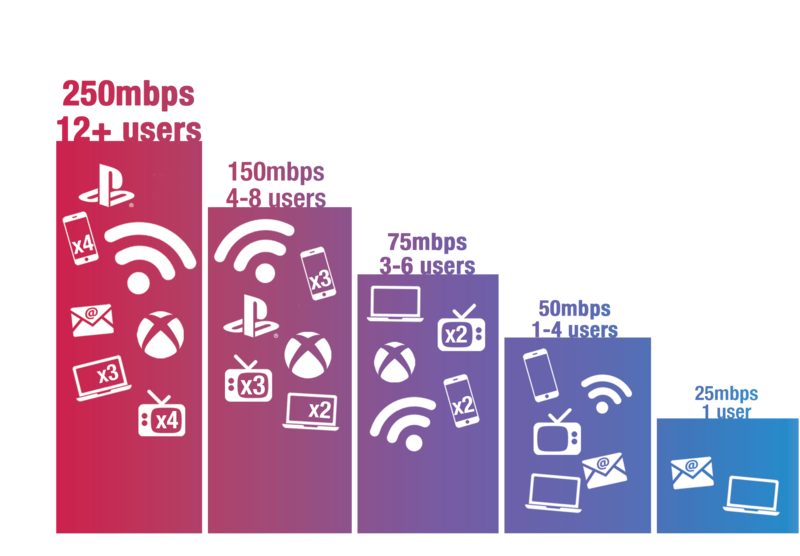 Here’s a helpful breakdown of what each speed means by number of users and devices. 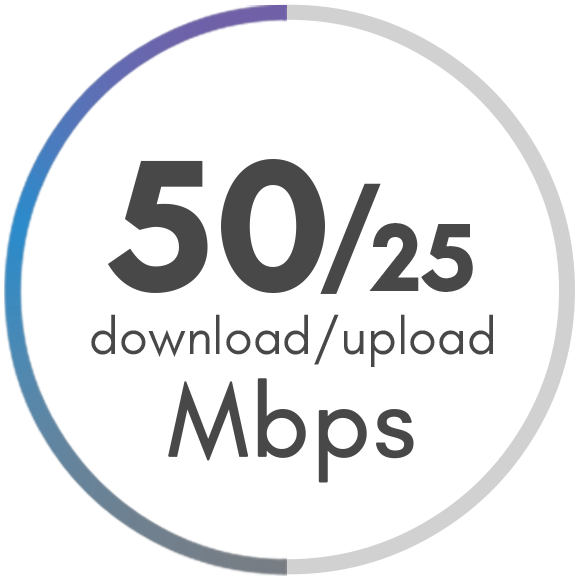 We believe that the lowest speed that someone should have is 50 Mbps. Why? 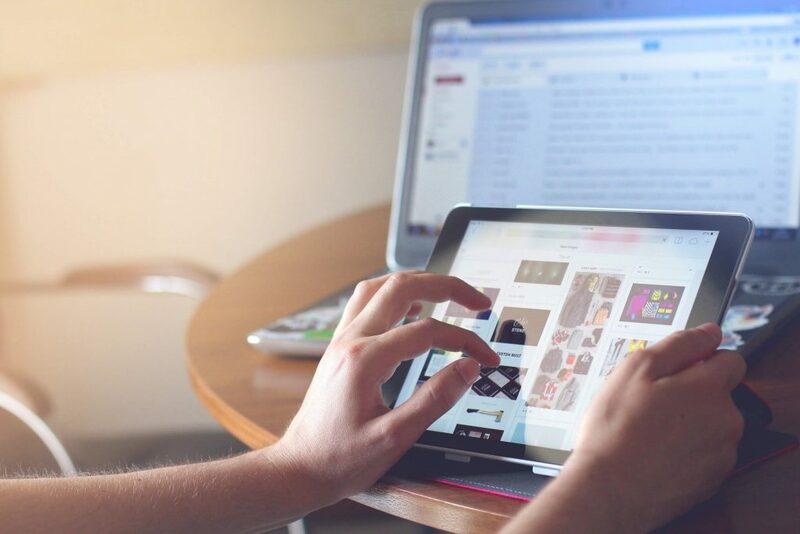 50 Mbps allows one to four users to have a stable connection on their devices while still having bandwidth leftover for a video stream or an over-the-top service, like Netflix or Hulu. Need more info? Read this! Get the answers to some of the most common questions about fiber with our free guide! Understanding telecommunications can be difficult. Save yourself tons of time and energy trying to figure out what questions you should ask before switching to fiber by gaining access to all of our most popular videos, articles, and telecommunications knowledge all in one place. Call our office to talk to one of our customer service reps! Experiencing a problem, forgot your WiFi password, or need help? Call our24/7 repair hotline for help right away!